I finished 2016 by combining geometric abstract graphics with my abstract photography to create unique mixed media digital artworks. At the start of 2017, I will be launching my new Whimsical Geometry Series, which adds additional expressionist texture and an unexpected dash of whimsy to modern geometric abstraction. 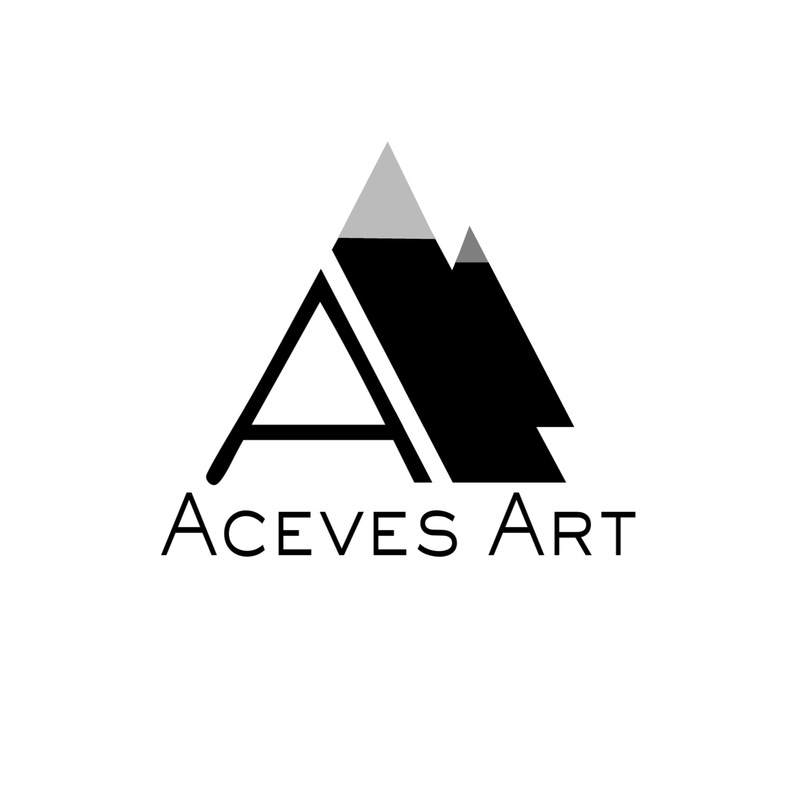 * Aceves Art has a new modern look 👀 ! Feel free to check it out and tell me what you think! I’d love to get you feedback! For all the patient viewers who have visited my blog, thank you for your interest in my work!